Ahead of today’s UEFA Champions League quarterfinal matches, we’ve once again put together our very own staff picks, in which we select everything from the clubs with the best kits to the ones we’re rooting for. 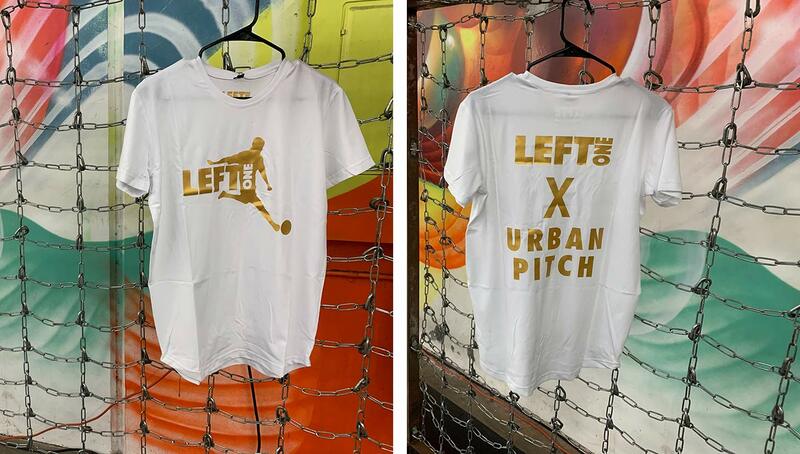 Be sure to vote on whose picks you think are best at the poll at the bottom of the story for a chance to win an Urban Pitch x LeftOne shirt! 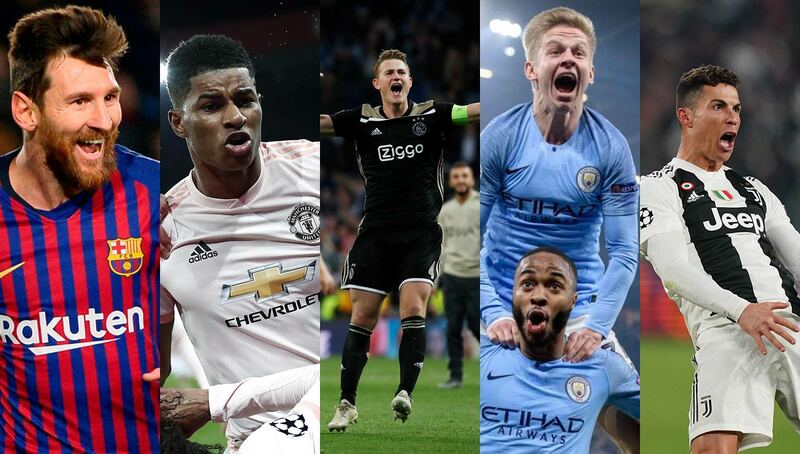 As the 2019 UEFA Champions League final draws ever nearer, the world’s top clubs are ramping up for one final push to claim football royalty. More importantly however, that means that it’s time for another edition of our staff picks! We’ve assessed the field of eight and selected the favorite to win it all, the dark horse, the best and worst kits, and of course, who we’ll be rooting for. The lovers of competition that we are, we’ll be checking in with our picks after each of the remaining rounds to see who’s an oracle and who deserves to get roasted. Be sure to vote in the poll at the bottom of the story, and if you pick the overall winner you’ll automatically be entered in for a chance to win our limited edition t-shirt in collaboration with LeftOne! Lionel Messi has been on another level the last few weeks, which should make Barcelona favorites to win the whole thing. Messi and Co. look to be on a revenge mission following their shock exit to A.S. Roma in last year’s semifinals. It seems like the Cityzens are in lead contention to take this year’s title. An injury to leading scorer Sergio Agüero will make the road to victory a little more challenging, but the team shouldn’t be worried — they have plenty of talent to step in and a fierce leader in Pep Guardiola. Shoutout Atlanta rapper Sho Baraka who is rooting the team on to a trophy just like his hometown Atlanta United. The time is right for Pep Guardiola to finally achieve Championship Glory with Manchester City. City has implemented Pep’s style of play to near perfection, but have yet to get over the Champions League hump. If City can get through a battered Tottenham side in the quarterfinal, I wouldn’t be surprised to see them hoisting the trophy come June 1. Man City have been absolutely killing it in Premier League play lately, so it wouldn’t be a stretch at all to say they’ll continue to do so in Champions League. 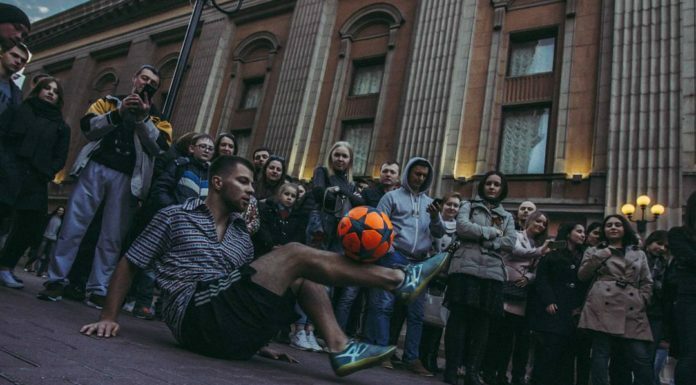 While this pick has nothing to do with my involvement with the team’s Freestyle World Tour alongside Andrew Henderson — it’d be awesome to see a club that embraces freestyle so openly hoist the coveted Champions League trophy! Not only do they have excellent players and good direction on the coaching side, they have the drive to win especially since they’ve never taken home the Champions League Cup. 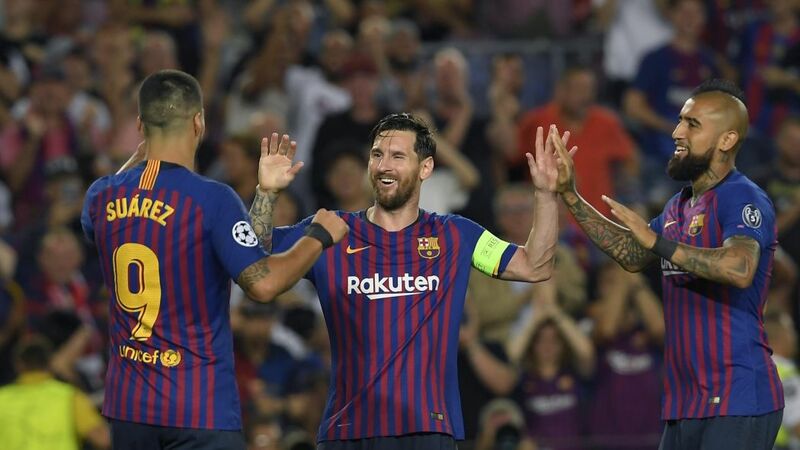 The favorites are probably a coin toss between Barcelona and Man City, both of whom are in red-hot form and have winnable quarterfinal matches against weakened English opposition. While I think Man City have the better squad, there is just something about Barcelona on the Tuesday/Wednesday night under the floodlights that often delivers beyond expectation. (Could it be the UEFAlona conspiracy theories of corruption?) Regardless, I’d go with the Catalonian club over the Cityzens fractionally on this occasion. Seeing as how they’re literally the odds-on favorite to winning it all, I couldn’t choose anyone but Man City here. Winners of their last six matches, City’s been on a tear and have emerged as the team to beat not only in UCL play but in the Prem as well (despite trailing Liverpool by two points). With Barcelona still in the competition and one of last year’s finalists in Liverpool still standing, Juventus definitely qualifies as a dark horse. The club specifically signed Cristiano Ronaldo last summer in order to win this competition, so it wouldn’t be surprising to see him deliver. They’re not exactly a “dark horse,” but if Man City doesn’t win this thing, Barcelona has the next best chance. Messi has continued his greatness, recording his 51st hat trick last month and just seems unstoppable. Barça does have five total UCL titles, but they haven’t taken one home since 2015 so you can bet they’re hungry for another. While Jurgen Klopp’s side have had relative difficulty scoring goals in big moments, I truly believe that they could make a championship run. Featuring the same dangerous offensive core that propelled them to last year’s Champions League final, the addition of Alisson Becker at keeper should help the squad avoid the sloppy goals that ultimately cost them last year. Ajax have been on fire lately, and the shocking upset of Real Madrid has to have their confidence at an all time high. Look for them to ride the momentum and take their surprising run even deeper into the tournament. It’s a tough year for dark horses because the minnows look bloodthirsty and the sharks have wriggled along with their tails between their legs. Although they’ve been dreadful in the league of late, perhaps Tottenham remain the underdog hope. 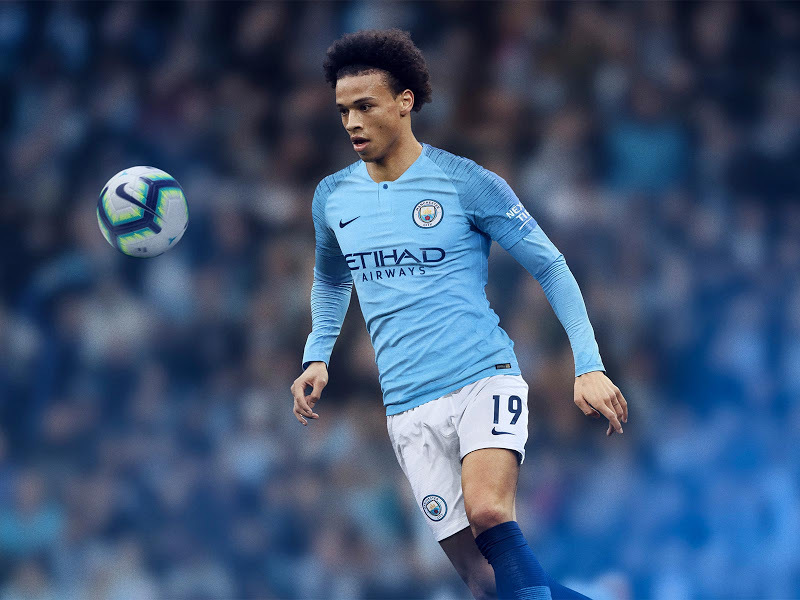 City are a tall order, but with a new $1.3 billion stage to perform at, Spurs surely have the motivation (and ability) to confront Pep’s goal factory. With an up and down season highlighted by a coaching change, Manchester United definitely seem like the dark horse of the competition. 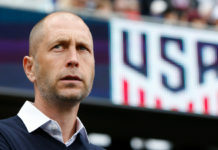 While the team failed to be as cohesive as they hoped to be this season, they surprised fans by knocking out PSG to solidify their spot in the final eight. Their chances are better than initially expected, and Manchester United have a way of fighting hard to clinch a victory when they need to, so they could surprise us all. The Old Lady, lead by Ronaldo, defend well and know how to win. 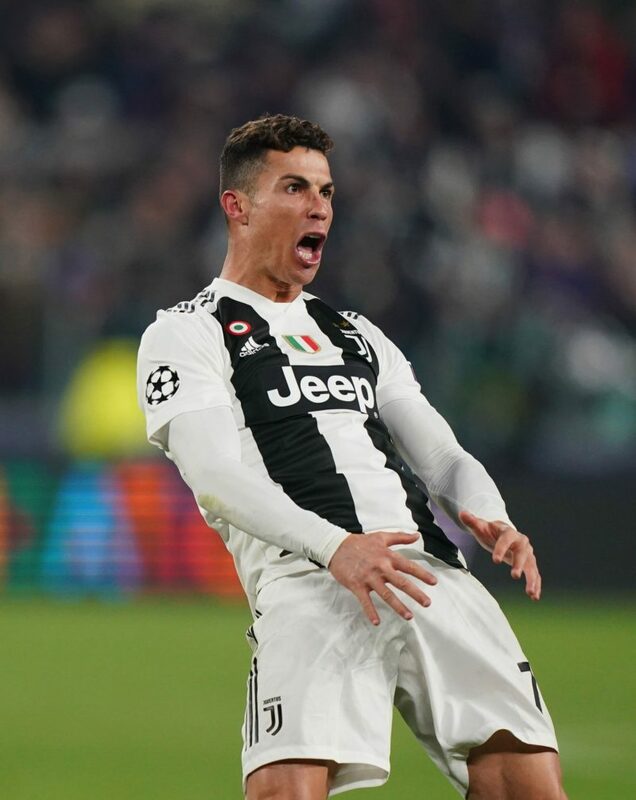 Allegri has done a wonderful job of managing the Italian champions and the stage just seems set for Ronaldo to light it up. It seems the challenge that he wants the most is winning the Champions League in his first season with the club, and looking at their team and performances so far they probably have the tools to be able to shake up the odds a bit. Finally beginning to play up to their standards, don’t be shocked to see the Red Devils make a run at the title this year. Would love to see the rings Pogba buys his teammates if they do. Interim manager Ole Gunnar Solskjaer has done an admirable job since taking over mid-campaign, but a quarterfinal draw against Spanish giants Barcelona might be above his pay grade. It looks like the Champions League title will elude Juve yet again. Ronaldo has nothing to prove anymore and is creating more drama than team morale. Despite another tremendous year, he’s supposedly asking for Paulo Dybala to be shipped off at the end of the season. They have all the potential to win, but I just wouldn’t want to be on that team. As soon as Ronaldo left Real Madrid to sign with Juventus, the Italian side became favorites to compete for a Champions League trophy. While Juventus could still come away with the championship, the recent Ronaldo injury has put their bid in jeopardy. Douglas Costa and Paulo Dybala will have to step up in the clutch, and I’m not entirely sure if they can handle it. With a rabid Italian fan base thirsty for a Champions League title, I expect Juventus to fall short of the sky-high expectations. Don’t get me wrong — Liverpool is a solid team, but I just think that they’ll be too concerned with winning their domestic title over the continental one. They’ve got bigger fish to batter, fry, and serve with chips back home on the island, and they “lucked out” so to speak with the draw. Given that they’re supposed to roll through Porto, they seem in the gravest danger of slipping up. 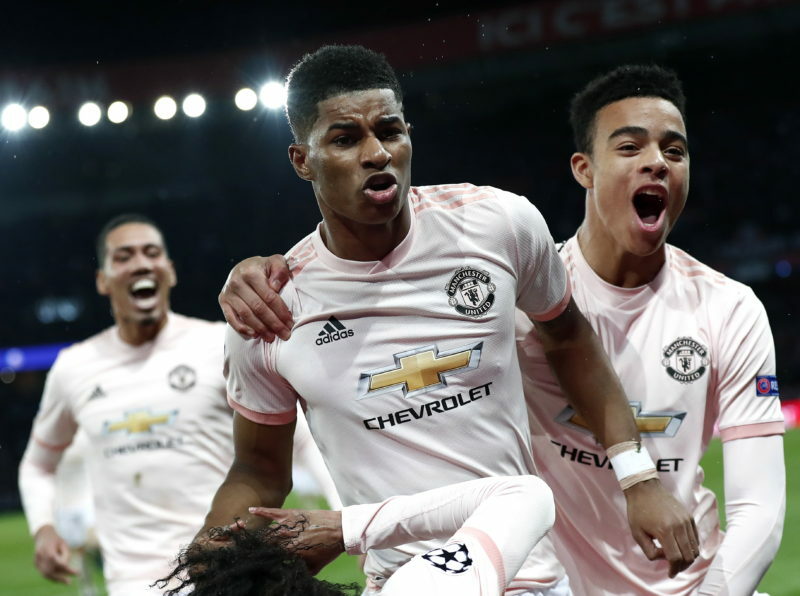 For as much as I commend them on their ability to fight when most teams would not have any fight left, Manchester United will need to pull it together even more if they want to do more than just come back from a game to clinch the cup. Rest assured, this is not just because I’m an Arsenal fan. Tottenham may be unfortunate in that they have drawn a very strong Man City as their opponents, but I feel like they have over-achieved getting to this stage of the competition already. They also have fourth place to worry about now in the Premier League so I think their Champions League “magic” in their new stadium will incredibly anti-climactic. For Ronaldo, anything short of a title is a disappointment, so that’s important to consider here. Plus with Bonucci’s abhorrent comments earlier last week, I can’t imagine Juve’s locker room to be too jovial right about now. Ajax’s home kits are simple, but it’s a classic so why mess with it? The light print pattern all over the jersey is a shout out to the iconic 1988 Netherlands national team kit. 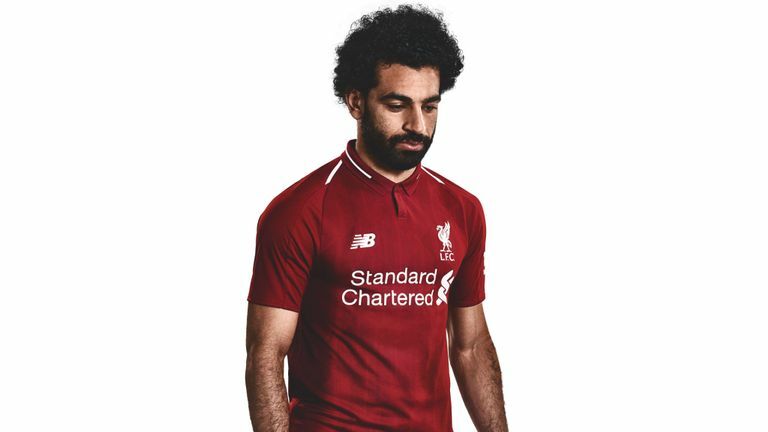 Honestly, none of this year’s kits wow me a ton. But I’d have to say that Ajax takes the W. The color blocking is really nice. Can’t go wrong with a classic red and white look for the home kit. And the black and gold away jersey is just really clean and sharp. 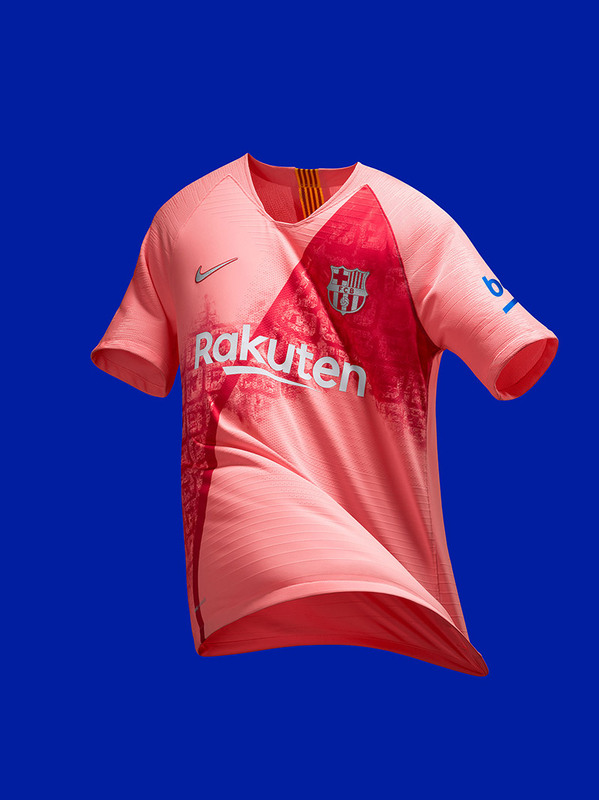 Barça’s third kits for this season are an homage to the city’s famous L’Eixample district. The jersey is designed to replicate the streets and buildings of one of the world’s most beautiful cities. More than anything, the pink and peach colors match up perfectly to make one swaggy concoction of colors. This was so tough to choose! 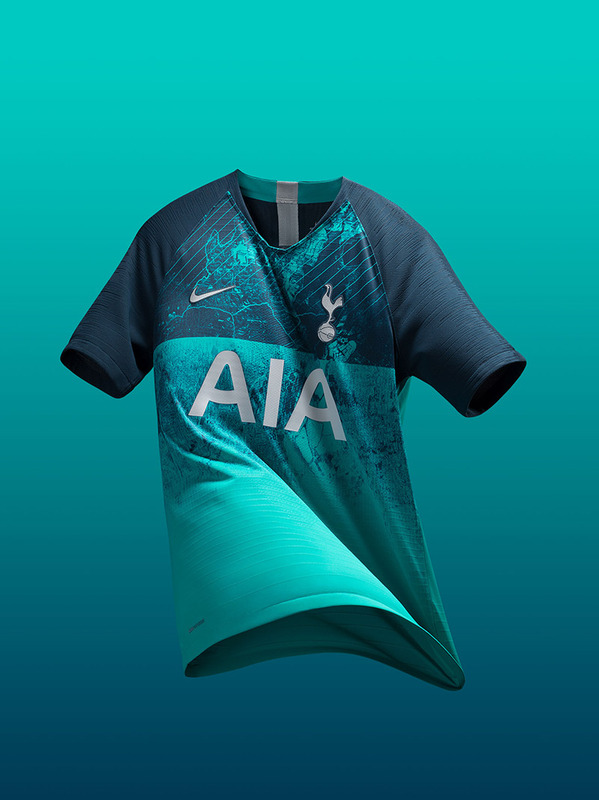 There’s so many good kits to pick from, be it Porto’s home or the classic Man City sky blue, but the top choice has to go to Tottenham’s third kit. That turquoise is so cool! City easily have the pick of this year’s bunch with baby blue drips that make even a United fan a little jealous. I love the combination of blues in Tottenham’s kit, and both the home and away have simple, yet punchy colors. Their crest is pretty fun too. Ajax’s home kit is one of my go-to picks on Ultimate Team or Pro Clubs on FIFA 19, so can’t go wrong here! PSG bowed out of the competition earlier than expected, so the top kit crown instead gets shifted over to Barcelona, simply for their third kits. In a stunning shade of pink, this gets the slight nod over Man U’s aways, only because of the textured stripe across the chest. 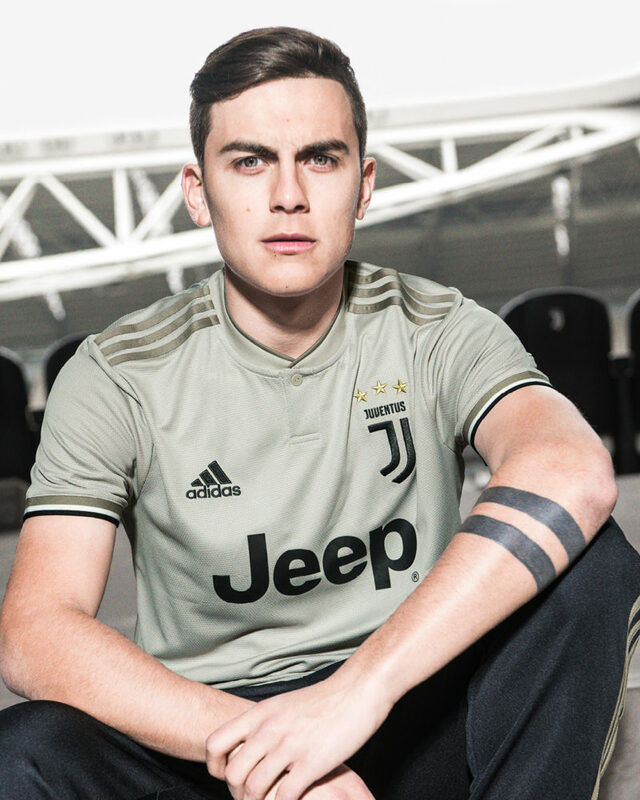 The Juventus home kits look like those prison uniforms in old movies, and the away kit this year looks deceptively…brown? 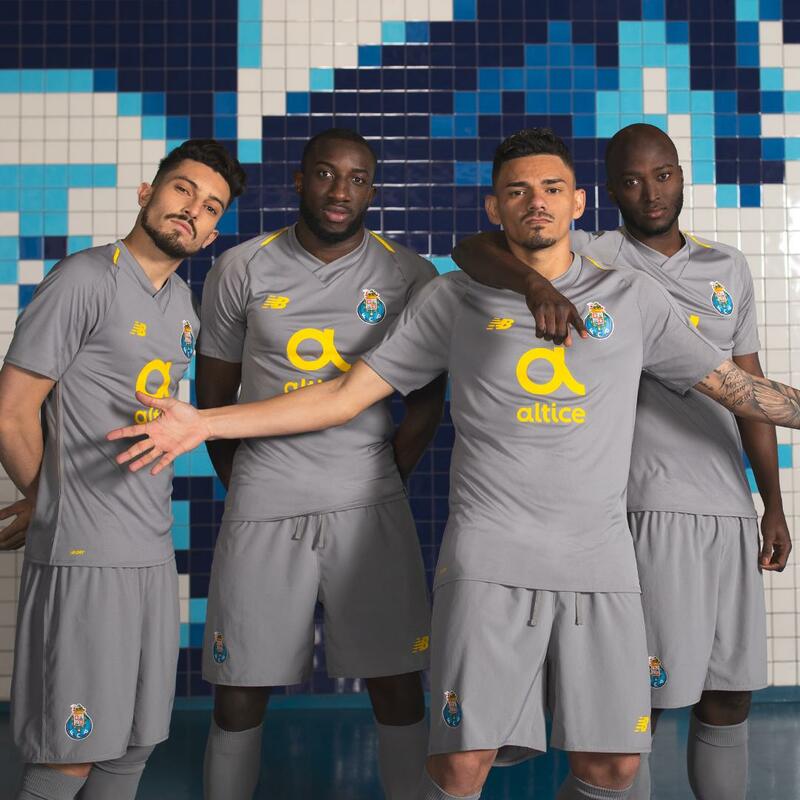 The home kits for Porto are actually nice with the bold royal blue stripes. But the away jersey is just bleh. That dull greyish-brown color with that ugly mustard yellow Altice sponsor? No thank you. I enjoy the classy red complexion that dons every Liverpool jersey, but I could do without the uptight collar. These kits seem more cricket than football. 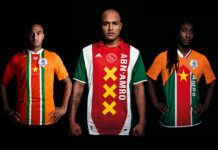 They’re not too bad, but Ajax’s kits are just a little boring. If I wanted a plain and simple jersey, I can just go with Barcelona or Man U (my two favorite teams). Ajax’s just doesn’t do much for me. The only thing more appalling than finding out that your blind date is aged Porto centerback Pepe are Liverpool’s away kits this year. 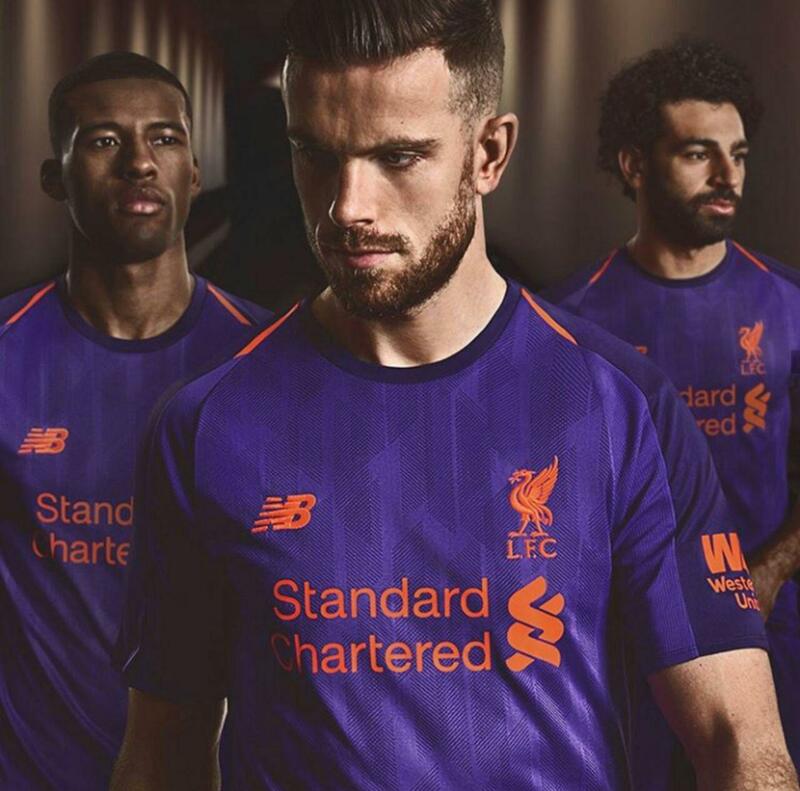 It’s hard to ruin such a regal color, but they royally screwed up the kit design. I’m not a fan of the color combinations and the design on their away kit — seems kind of tacky. That salmon pink or whatever shade it is just doesn’t look good. Certainly doesn’t fit the Man United identity at all in my opinion. Let this be a lesson to all clubs that not everyone can pull off pink kits! 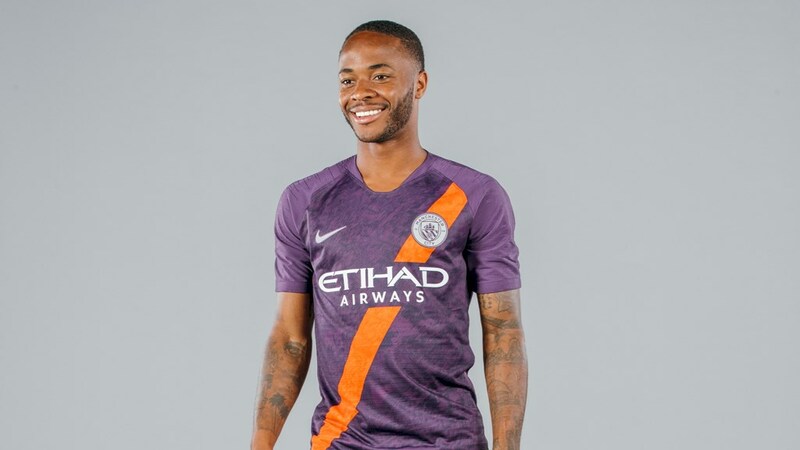 Their home blues are nice, but that purple and orange third kit just doesn’t make any sense. A nod back to an absolute classic from the 1992-93 season, Nike missed the mark with this year’s iteration. Here’s to hoping PUMA can return City back to form kit-wise next year. Ajax, with a rich European history and a ton of young homegrown talent this year, is too appealing to pass up. It may not be March Madness anymore, but hopefully Cinderella can continue dancing well into the month of May. Sometimes I don’t make the most rational choices in who I root for (you can see my NCAA Tournament bracket this year *sigh*), but I at least have my reasons. Romelu Lukaku is my favorite player right now. He recently wowed by scoring two of Man U’s goals in an exciting victory over PSG. They’re the underdog, yes, but they have talent and heart. While my money is firmly on their cross-town rivals, I would love nothing more than to see United somehow claw their way to a Champions League trophy. Since the hiring of Solskjaer, the Red Devils have been on a tear in the Prem. A number of United players foundering under former manager Jose Mourinho, most notably Paul Pogba, have excelled with Solskjaer in charge. Watching United win the trophy this summer would be the ultimate ending to a Cinderella story of monumental proportions. I grew up a Manchester United fan ever since I was 6 — it runs in our family. I visited Old Trafford back in 2015, and may or may not have cried a little when I got to step foot on the pitch. But at the same time, I’m absolutely in love with the way Barça plays. The aesthetics of their game is simply unmatched! A day hasn’t gone by since Real Madrid bid adieu to the Champions League where I haven’t watch Tadic tumble dry Casemiro. The Dutch upstarts have to be the fan favorites, having felled the seminal stalwarts and facing a chance to do the same to a tumultuous Juventus side. Facing each other right off the bat, I will admit this is a little nerve-wracking. But at least I’ll have a clear favorite team going into the semifinals. Just anyone but Tottenham. Maybe Ajax or Juventus for how entertaining their games have been so far in the tournament. Why aren’t we doing one of these for the Europa League anyway? For once in their lives, Man U are playing the role of underdog, and how could you not love them? Ole Gunnar has the team breathing fresh air, and I can’t help but root for Pogba to hoist his second major trophy in two summers. Whose picks do you think are best?